C.A. 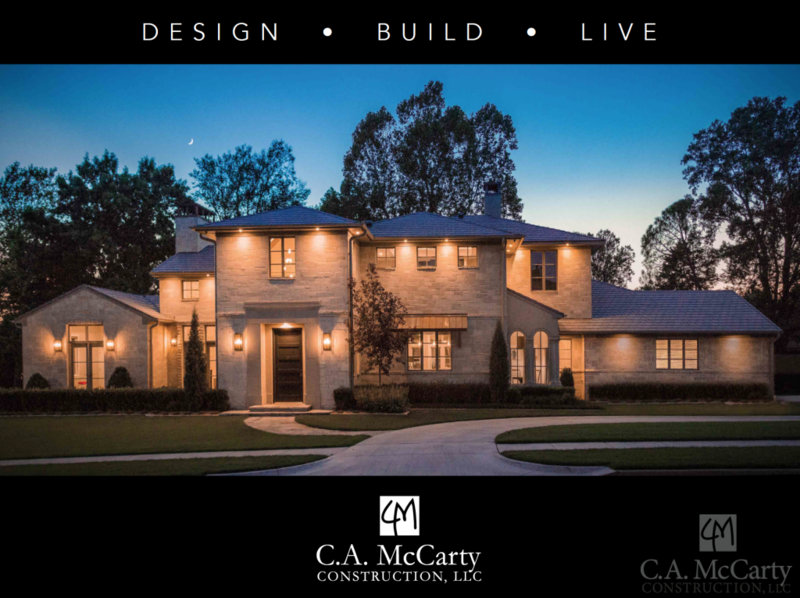 McCarty Construction is a design/build firm that specializes in custom residential construction in Oklahoma. We serve as the single point of coordination for design, budget, and construction plans to achieve clients’ wishes. We design and build custom homes in Norman and surrounding areas. 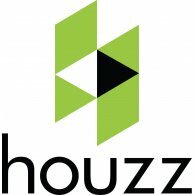 Each one of our homes is truly unique, We don’t build hundreds of homes a year, we work closely with each client to develop the plans that fit their ideas along with their style and design. 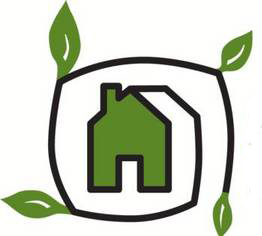 Building with expertise, Curtis McCarty is one of the few homebuilders in Oklahoma to carry the designation of Nationally Certified Green Home Builder AND Certified Professional Builder. The designation of Certified Professional Builder demands high quality & high standards and requires continuing education to stay current with homebuilding practices. 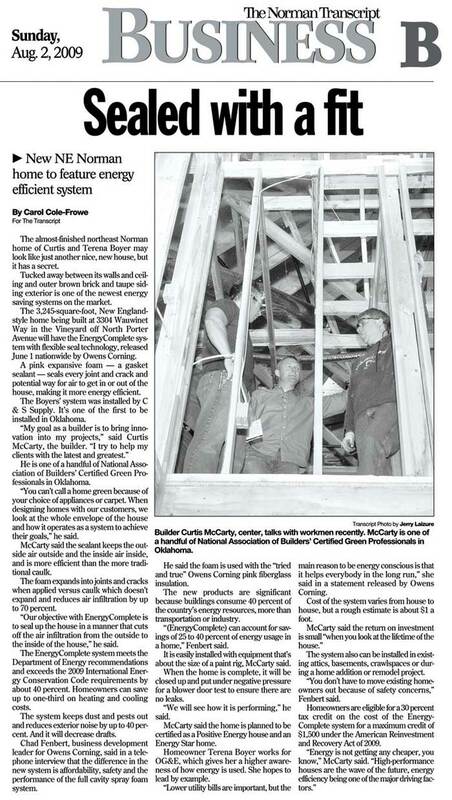 A builder for Oklahoma weather, Curtis is a regional expert on High-Wind Construction for new homes. C.A. McCarty Construction was the first home builder in Oklahoma to institute high-wind construction practices within the base of a home. 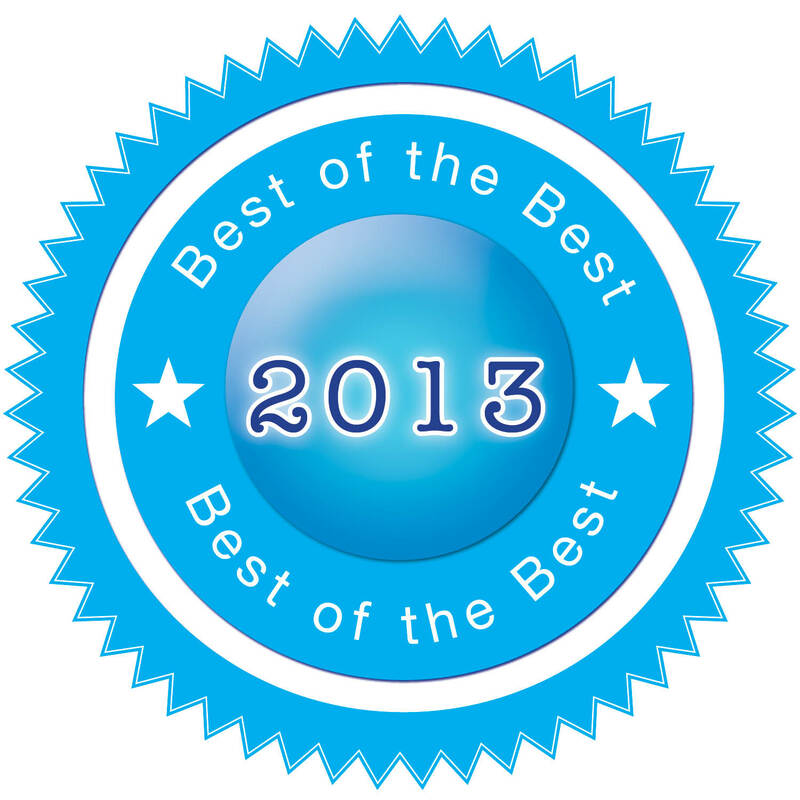 McCarty continually strives to lead the pack in innovative, energy-efficient home solutions. 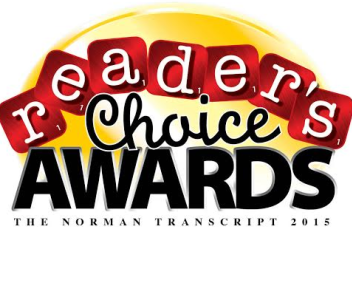 Read The Norman Transcript’s article on one of C.A. McCarty Construction’s energy efficient homes in Norman. C.A. 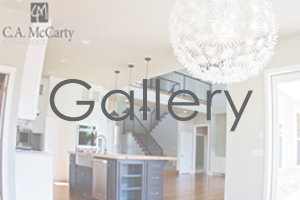 McCarty Construction aims to make your home building experience both positive and exciting. "From the beginning, we have wanted to create a house that is unique in our own, plain way, but still quite spectacular... You have been a tremendous help to achieving this goal... your vision and ideas for the cabinets, trim and many 'little things' we never even thought of make a big impact on the house. We are really going to love living there. Thanks for being a great partner in this!